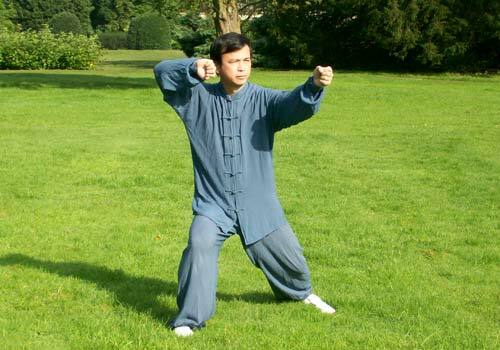 Our Chi Kung classes and Tai Chi classes in Chester are suitable for people who live nearby at Ellesmere Port, Deeside, Connah's Quay, Frodsham, Wrexham and the Wirral. 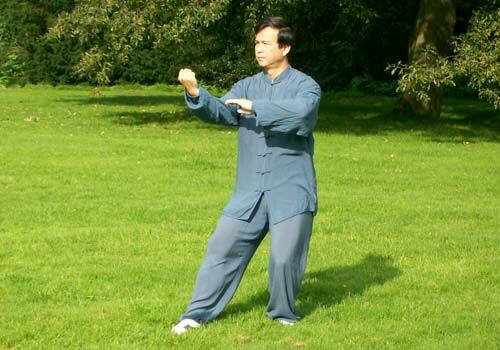 A list of our Chester Tai Chi classes can be found below. 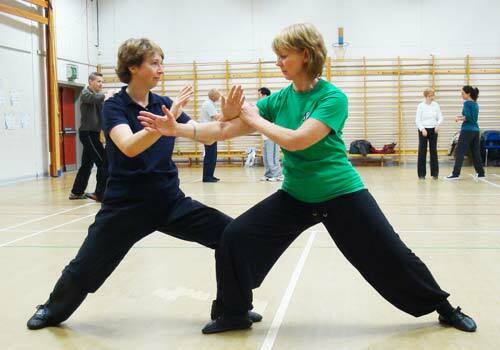 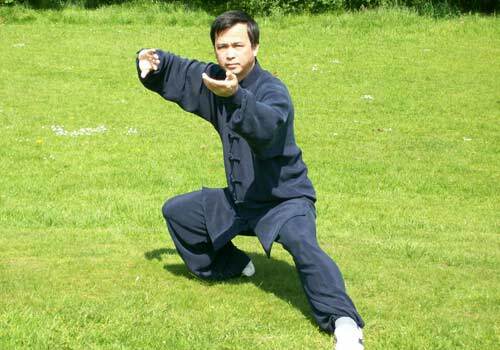 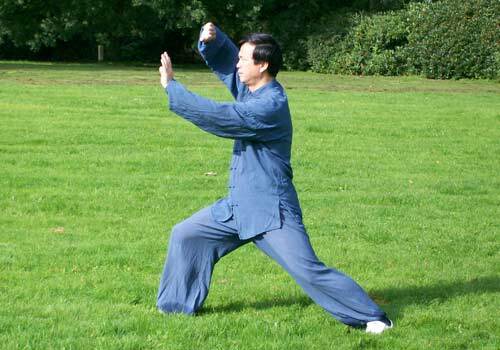 Find more Tai Chi classes in Chester.